Cady Groves’ song with Secondhand Serenade “You and I” is now available on iTunes. The song is on the band’s new album Hear Me Now. iTunes link and more info after the jump. 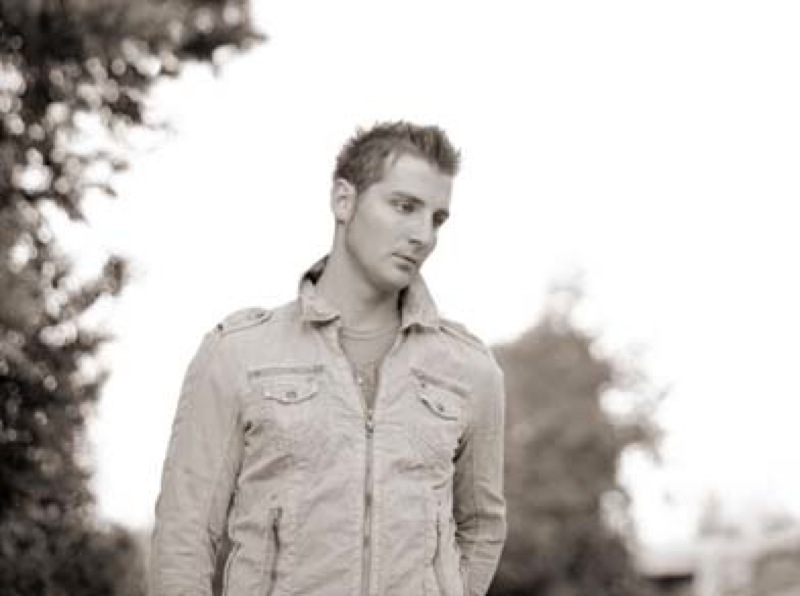 Listen to all of Secondhand Serenade’s new album on their Myspace.